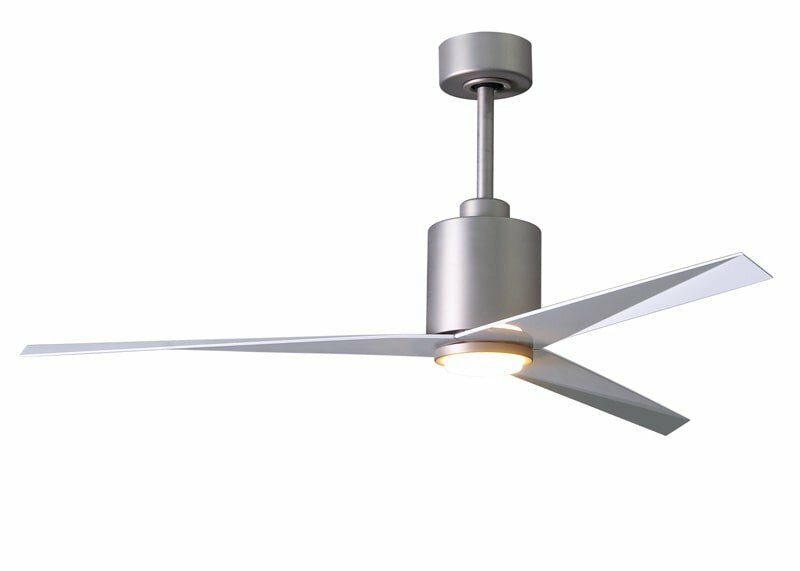 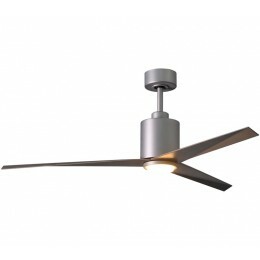 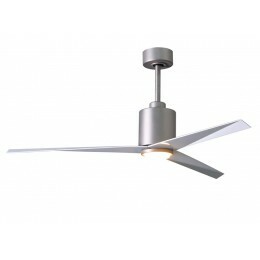 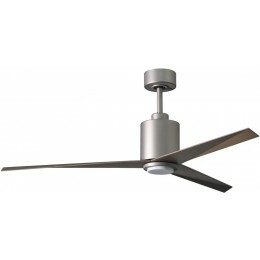 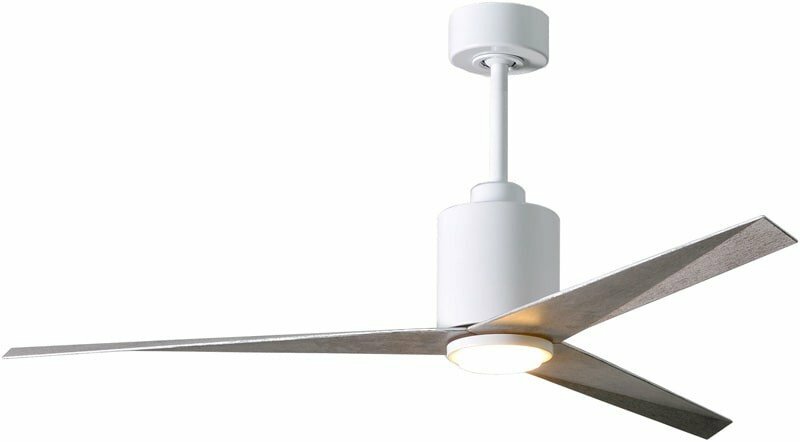 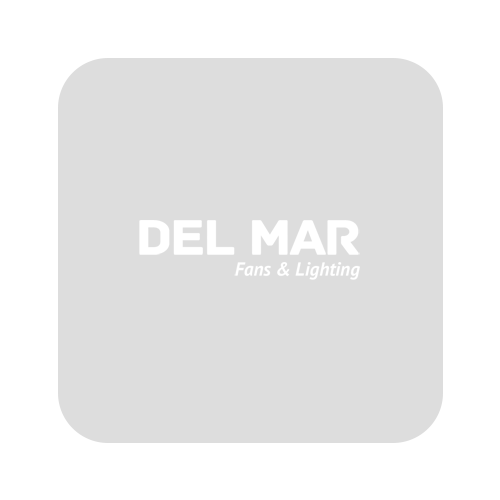 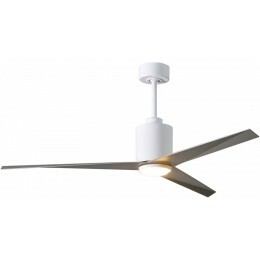 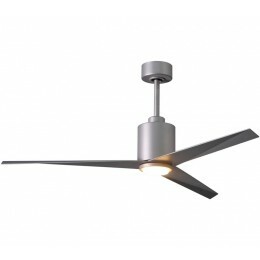 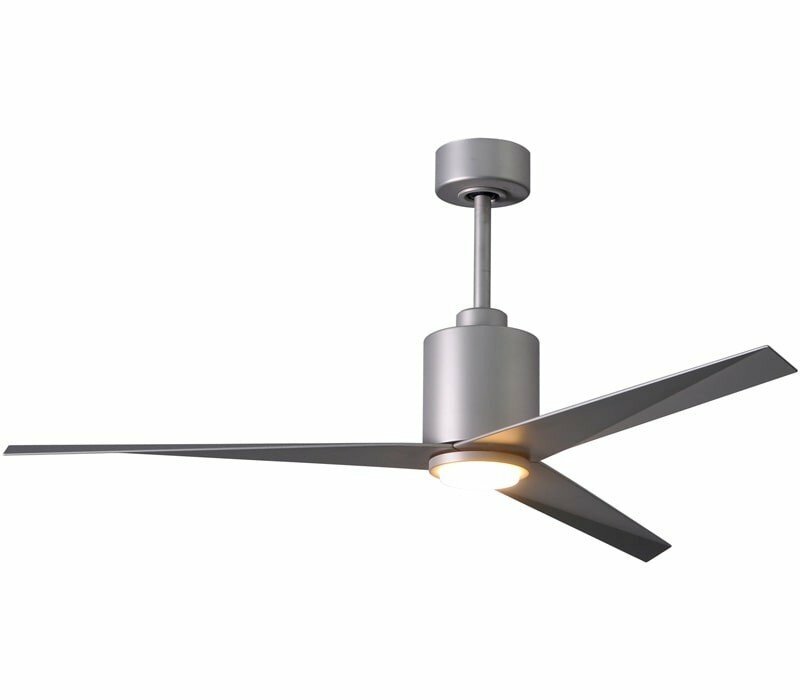 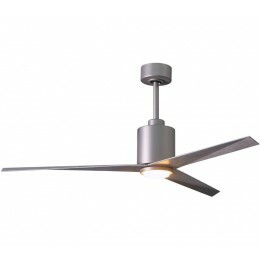 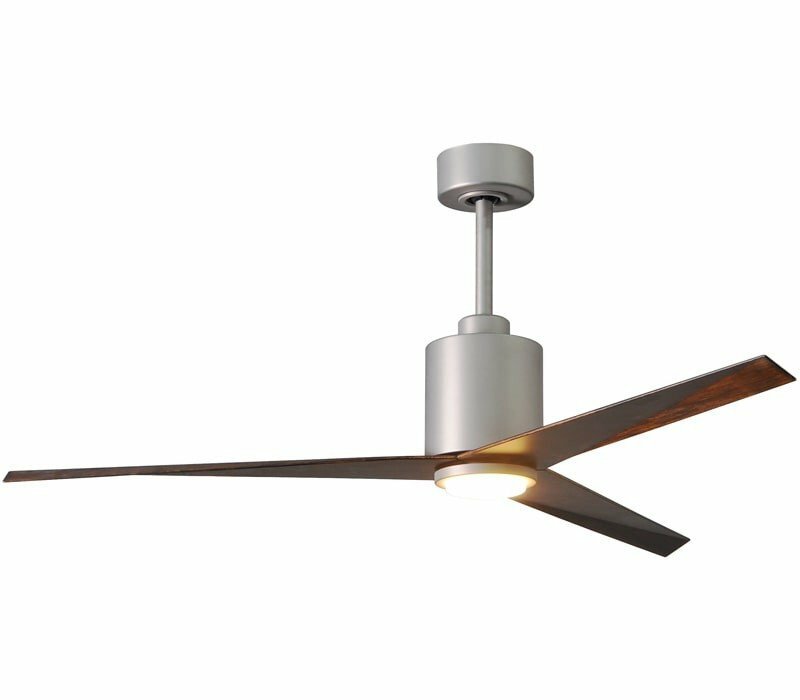 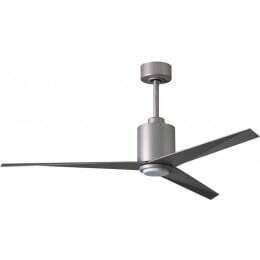 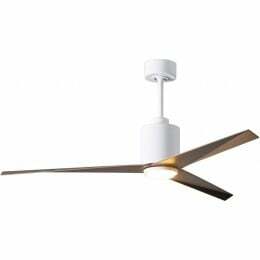 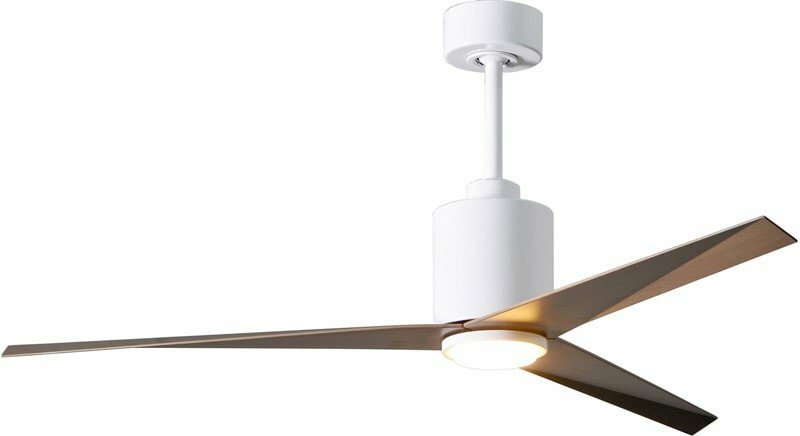 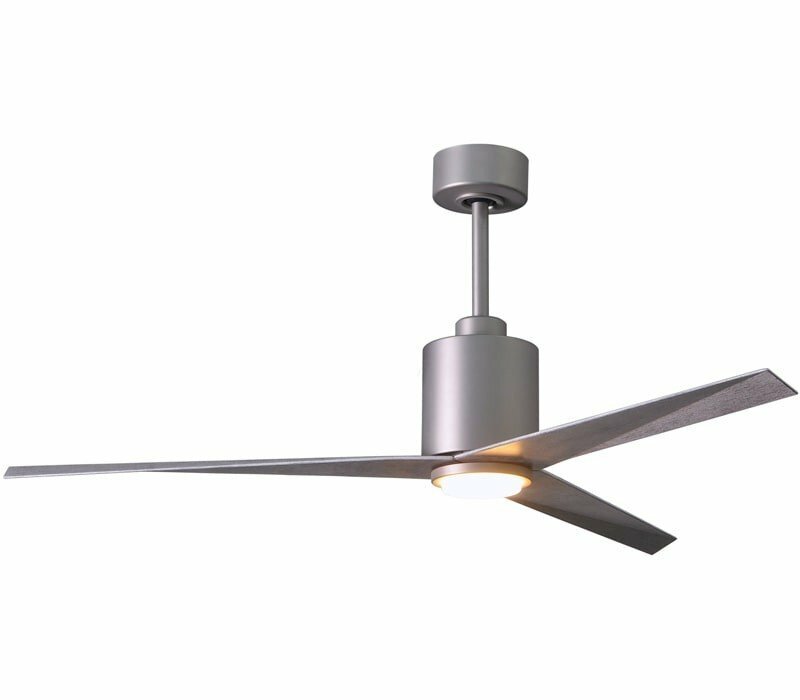 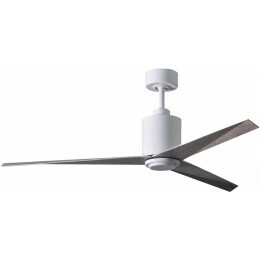 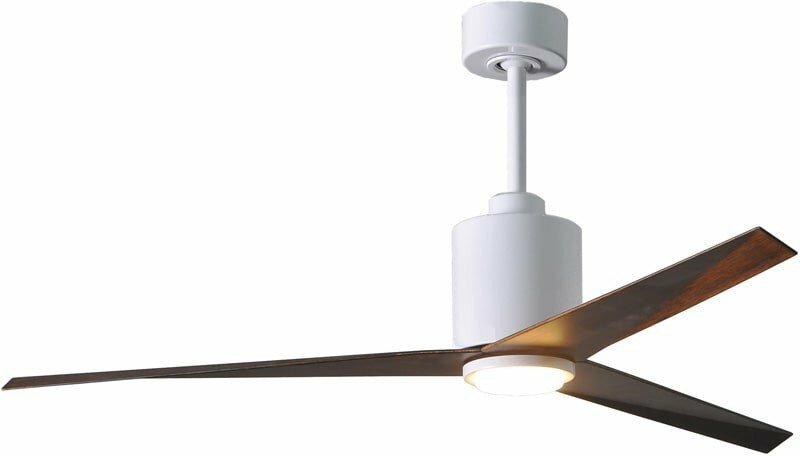 Designed by a Chicago architect in 2013, this fan blends a beautiful technically derived form with superior function and movement. 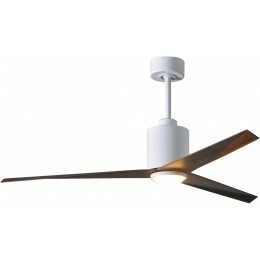 The unique blade shape is designed to maximize air movement at the outer edge of the blade. 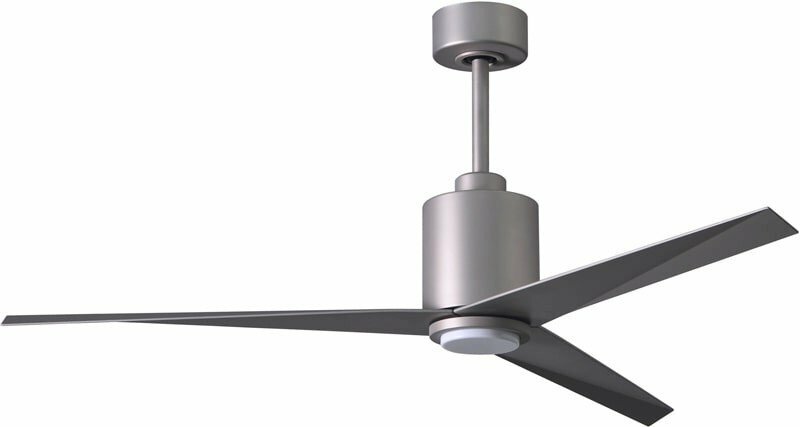 The result is more efficient air velocity rings, less blade drag and greater motor optimization. 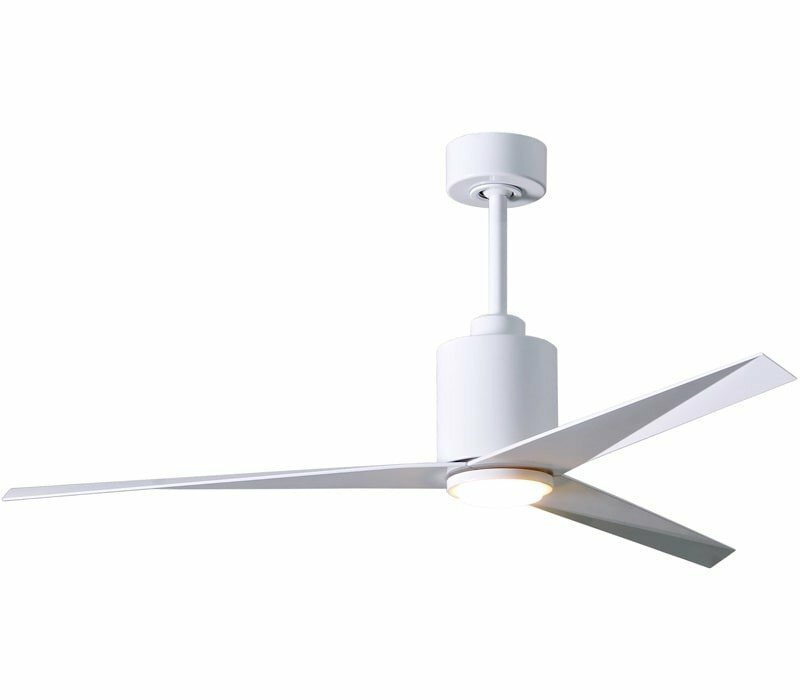 Equally important is the Eliza fan’s stationary visual statement which combines modern utility with minimalist geometry.